Tim Klingeleers is a mobile and web developer for APG in the Netherlands. He also is the owner and founder of Klingeleers VOF. In his free time he likes to run, preparing for his first marathon. Clients often want their website available in the app store, mostly just for app store presence. I got asked to do app wrapping at work a while ago, because the client purchased a tool that did not have a native app available, only a mobile website. It just had to be made available in the internal app store. Colleagues had to be able to install it by themselves and use it on their own devices without too much fuzz. In this post I want to show you some of the hurdles while developing a website wrapper and how to overcome them. Last week, the nightly build of my Android project failed all of a sudden. It was apparently related to the 64k method limit than Android poses for DEX-files. I wasn’t aware how much impact the NuGet packages have on that method count. I want to show you my journey to resolving this issue. Tool exited with code: 2. /Library/Frameworks/Mono.framework/External/xbuild/Xamarin/Android/Xamarin.Android.Common.targets : error : trouble writing output: Too many field references: 74105; max is 65536. My app itself was only consuming 2500 methods of the total. So the rest was added through NuGet packages. The biggest method consumers were the Android support libraries (40503 methods), Google for Analytics (19930 methods) and Firebase for notifications (7258 methods). Have you always wondered how Xamarin Forms does it’s “magic”? Knowing how things work under the hood is super valuable, especially when things go wrong. This enables you to detect the issue yourself, without having to rely on the knowledge of other developers. In this article a part of the magic of Xamarin Forms will be unraveled, as we take a look under the hood. We all know security is important, but implementing security measures properly is often a difficult or obscure task. I’m trying to create awareness for this topic, for myself to gain a deeper understanding and for others to benefit from my findings along the way. And the best way to learn is by teaching, right? First up in this app security series is certificate pinning. Why would you need it and how would you implement it in a Xamarin Forms app? Can’t choose between all the mobile application platforms that are available today? Let’s find out if you can make a decision for your personal project or for your team, by comparing two: NativeScript vs Xamarin. How do you even start making a decision without in depth knowledge of each platform? Both platforms have big companies behind them. Xamarin is backed by Microsoft, where NativeScript is backed by Telerik. In this blogpost I’ll try to give you some insight in each of the technologies and when you should choose one or the other. 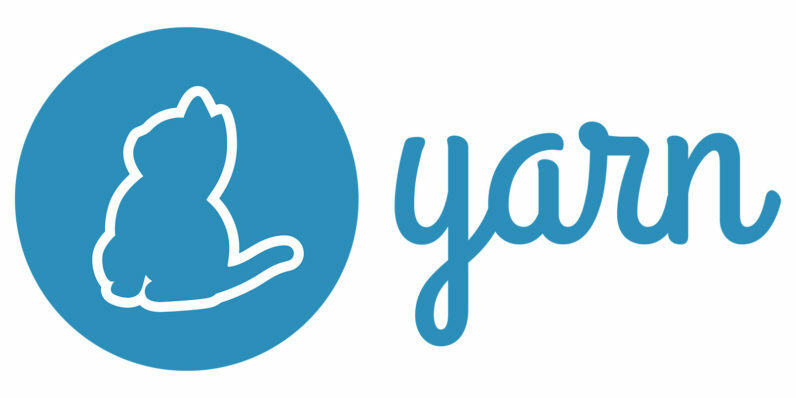 I was surprised when Facebook introduced Yarn on October 11. I didn’t expect anything to be wrong with Node Package Manager (NPM) itself, apart from the well-known left-pad issue. But when I started reading the introduction page and the first blog by Facebook about it, it became clear which issues they try to address. I’ve been using Xamarin University since april this year. My primary goal was to use it for certification purposes. The certification process requires you to follow several live classes where instructors go through the material using GoToMeeting. You can skip some of the required classes by taking an assessment exam. When you have some experience with Xamarin, you can consider skipping some 100-level classes by taking an assessment exam. I went through all the required video’s for the assessment at a playback speed of 2x to glance through the material quickly. This gave me a solid idea about what level of knowledge would be required to pass the assessment exam. Choosing the right tool for the job is always a tricky task. There are so many things to take into consideration. The saying “choosing is losing” is certainly applicable here. Every choice has its pro’s and con’s, and as a colleague said: “you will always be looking for the one thing that’s harder to do in the choice you made”. All it boils down to is making a choice, and sticking to it for a while. Since development lifecycles go so fast, expecially open-source, there might even be a better choice by tomorrow. This can create something we all know as “developers block”, not being able to deliver a single thing. And you will drive yourself crazy over all the options. Same goes for the choice between Xamarin or other platforms, and even for choices within the Xamarin platform itself. In this case the choice between Xamarin Native vs Xamarin Forms.